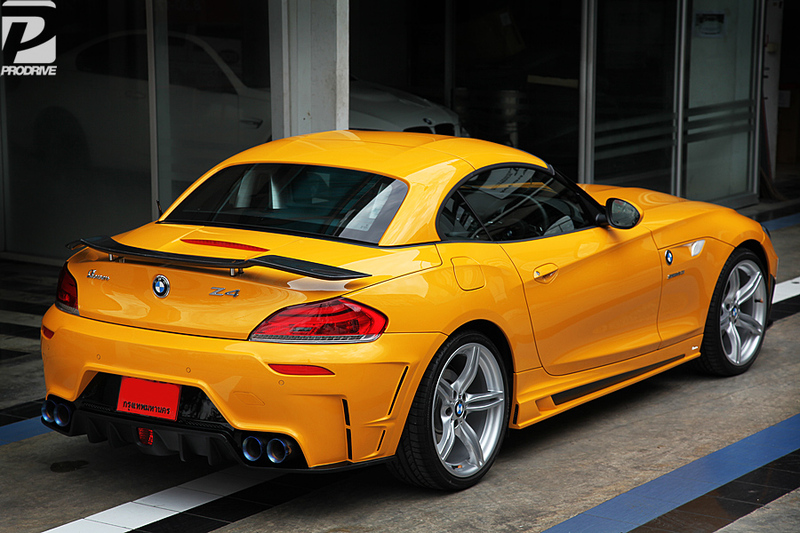 The BMW Z4 has been on the market for quite a bit now. Its popularity has grown, due to the perfection in its styling and precision of BMW engineering. Now that BMW has entered a new era in its F(X) chassis models, the Z is one of the last models to move from its current E89 to a F(X) update. The naming scheme might change as well, but with BMW changing its 2-door/coupe like vehicles to even numbered vehicles and 4 doors to odd numbers, will the BMW Z got to a 6 or stay with its current trend and go to a 5? I’m also surprised that this Z model hasn’t received an M version! 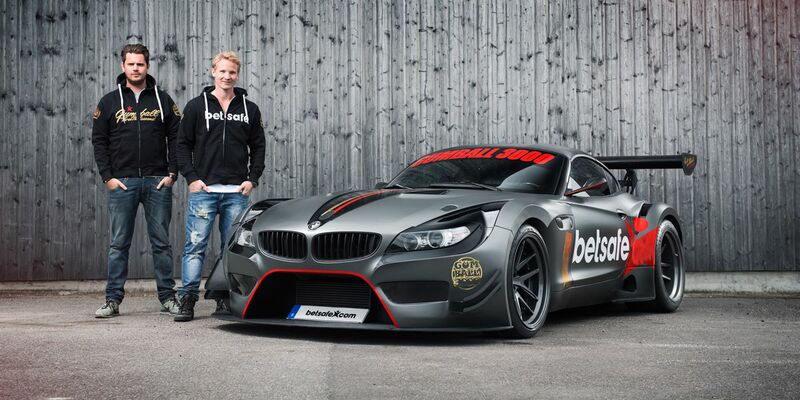 Anyways, there have also been news that the next gen Supra and Z4 are going to be a joint project. Mostly in the drivetrain department, I hope that Toyota accepts a manual transmission with the non-hybrid engines the Supra will sport. 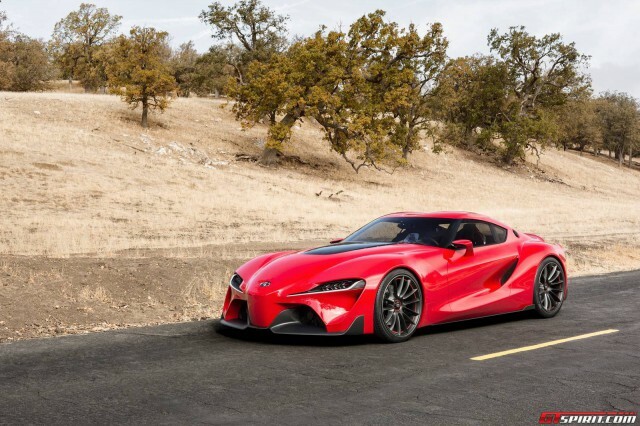 Even though BMW has been one of my favorite manufacturers and the Supra is my all time favorite car; the new models that BMW and Toyota have been producing have been so-so. Especially BMW putting an all turbo line-up for their vehicles and Toyota removing manuals from the Lexus brand.